No fatalities have been reported as a result of widespread following across the country. 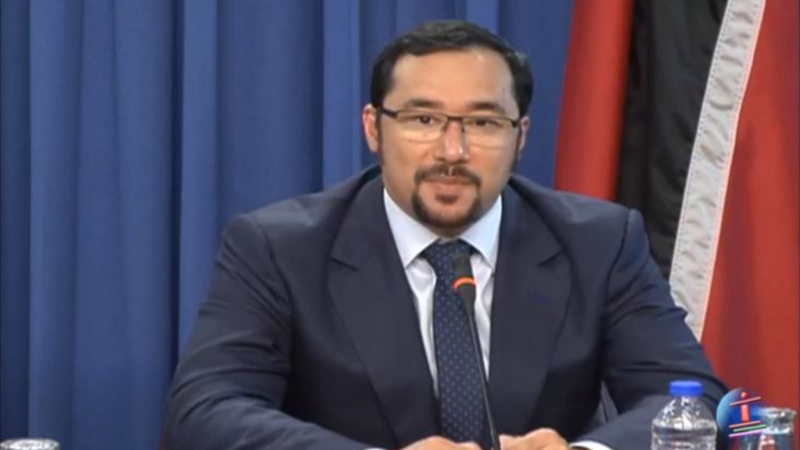 National Security Minister Stuart Young provided an update on the devastating flooding situation at media conference held on Saturday morning. The National Security Minister noted that contrary to information circulating on social media, no fatalities have been reported and said he hopes it stays that way. 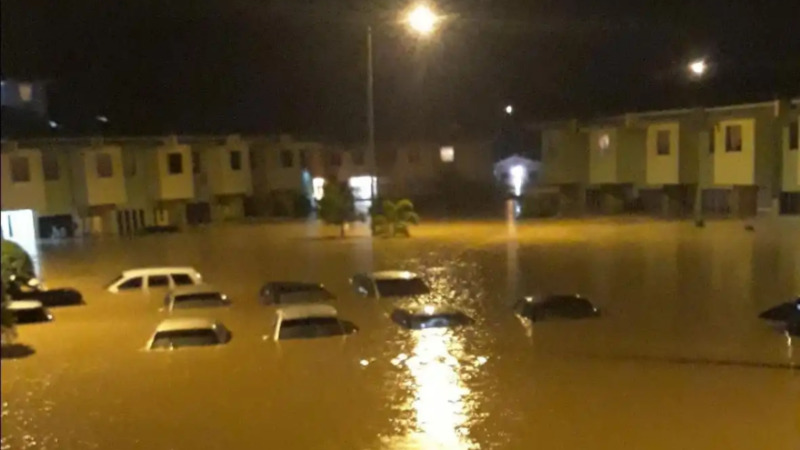 However, he said citizens in several areas such as St Helena have been adversely affected by some of the worst flooding to have ever hit these areas. 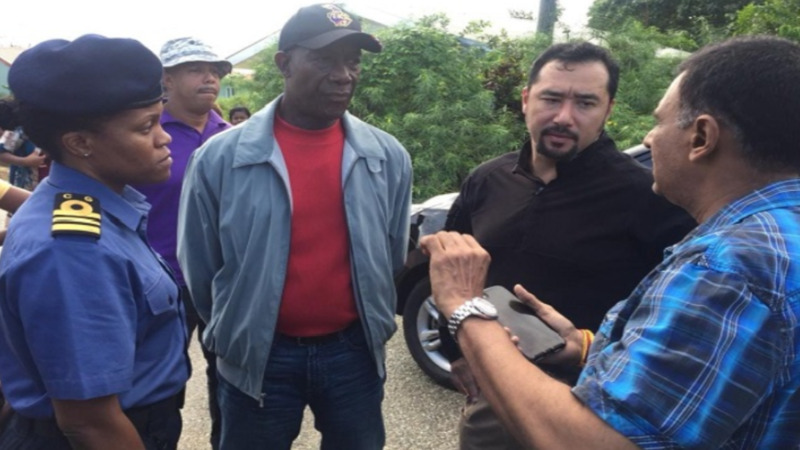 Young added that Prime Minister Dr. Keith Rowley along with other members of Cabinet have been on the ground since early this morning assessing the situation. The Minister said relief efforts are underway across the country and urged persons to drop off relief items at the nearest Regional Corporation. 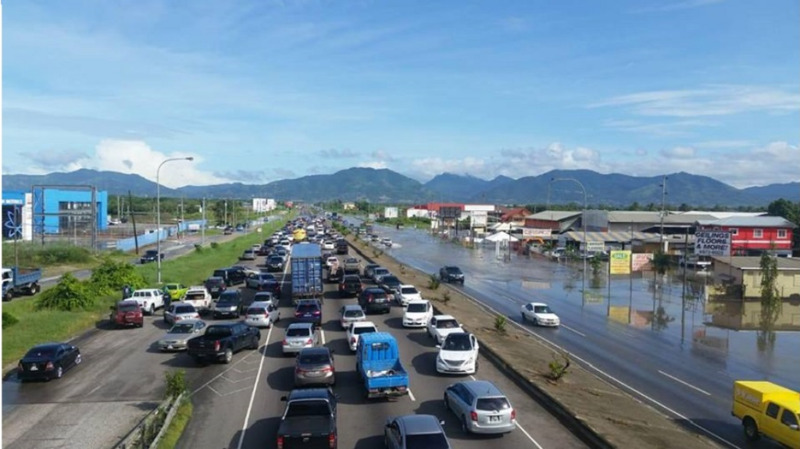 Young further noted that the inclement weather is expected to continue over the weekend and warned citizens to say indoors unless necessary. The National Security Minister will provide another update at a joint media conference at 6 p.m.